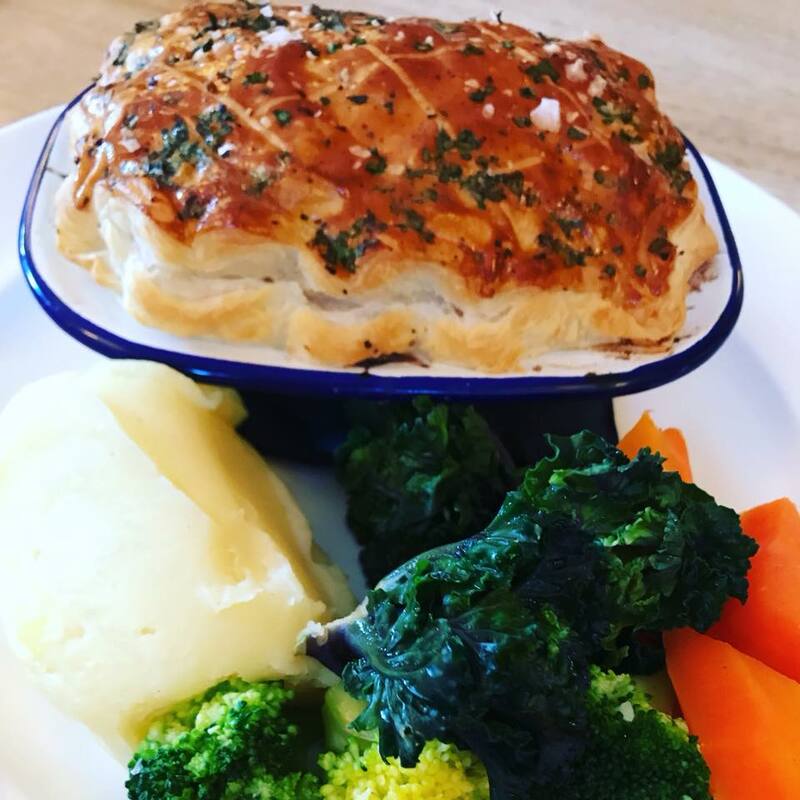 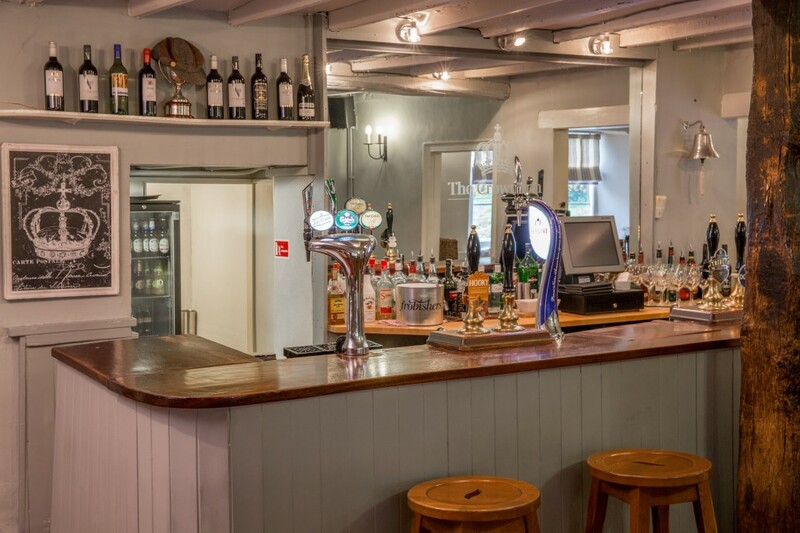 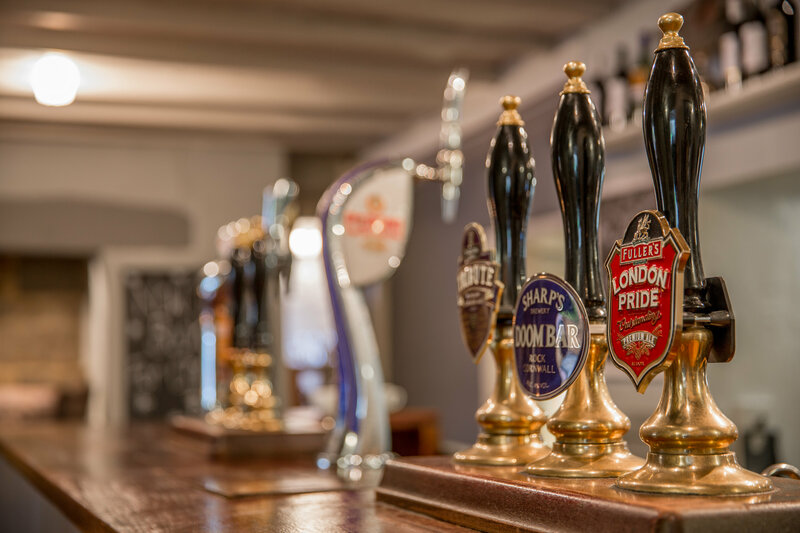 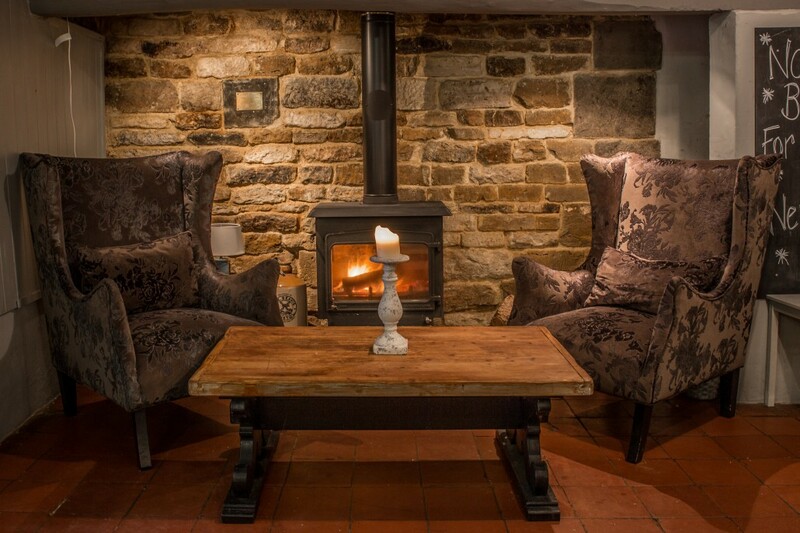 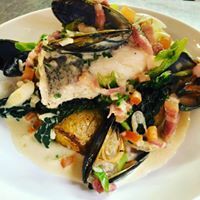 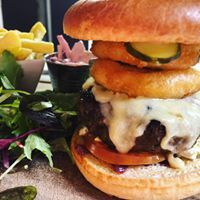 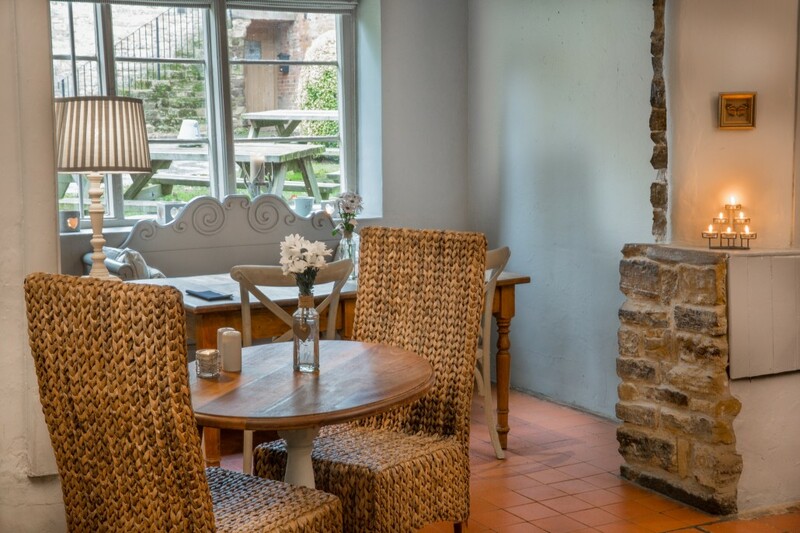 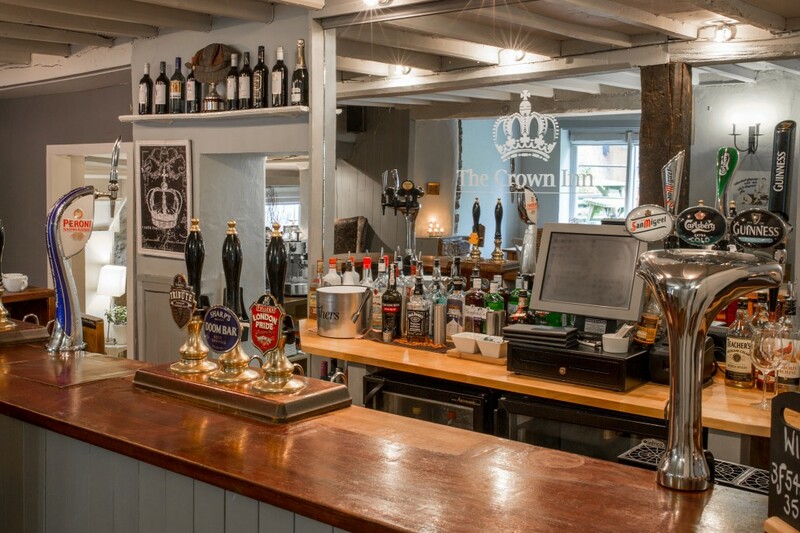 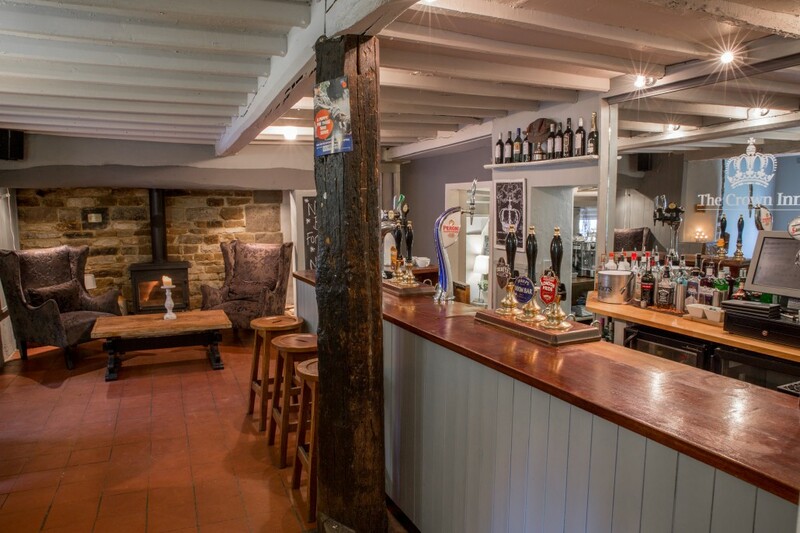 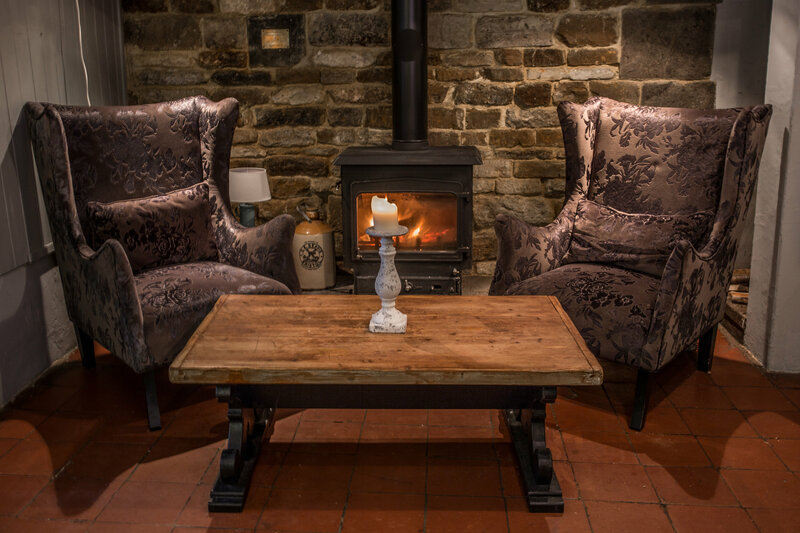 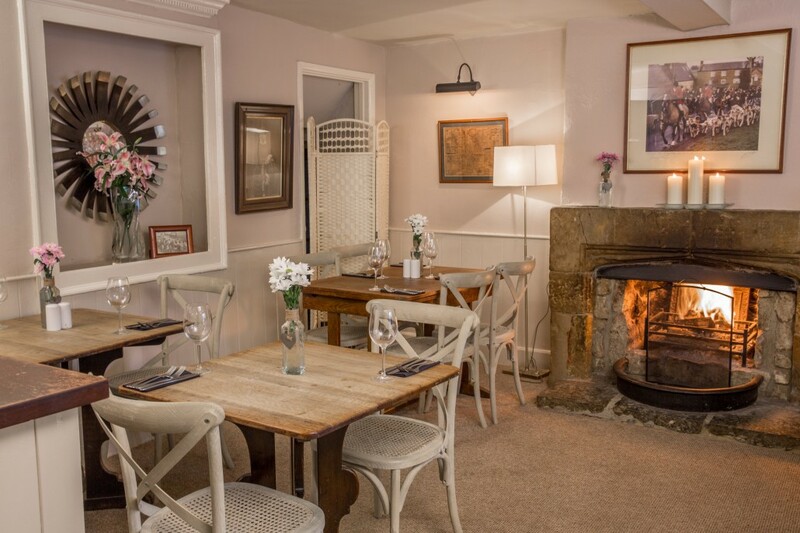 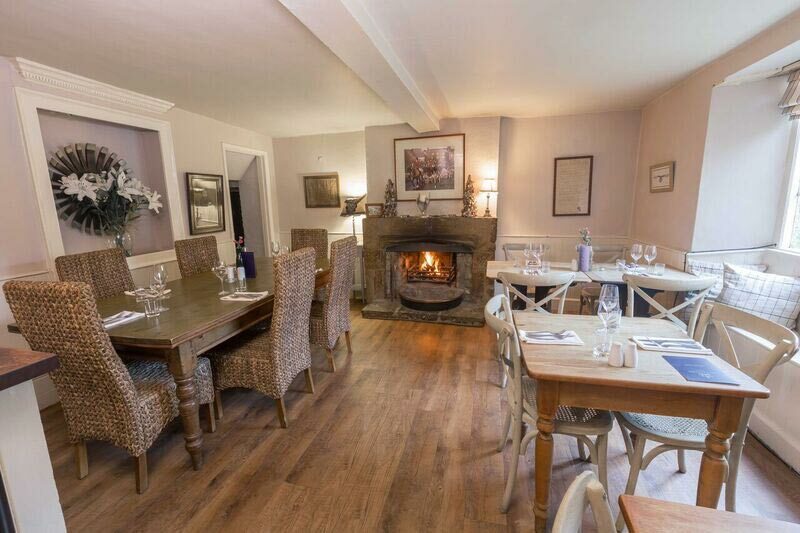 Where you’ll enjoy delicious home-cooked, locally-sourced food and a great selection of beer, wine and spirits in a beautiful, relaxing environment that dates back to the 16th Century. 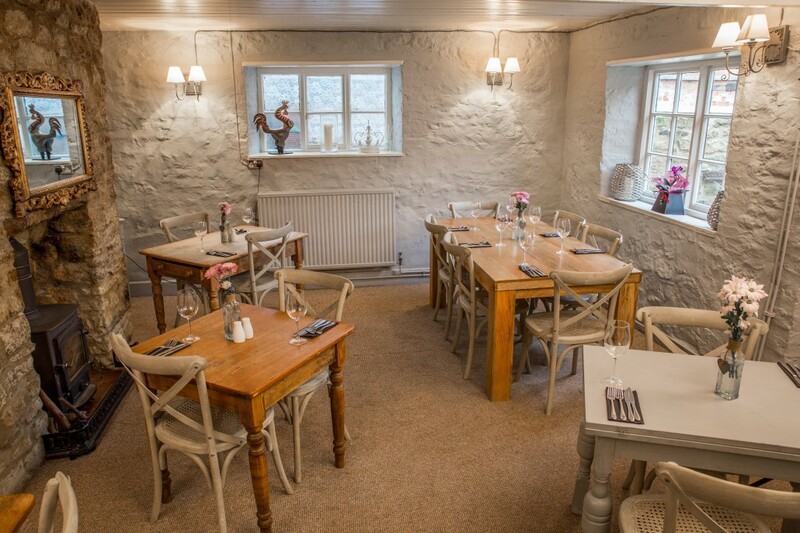 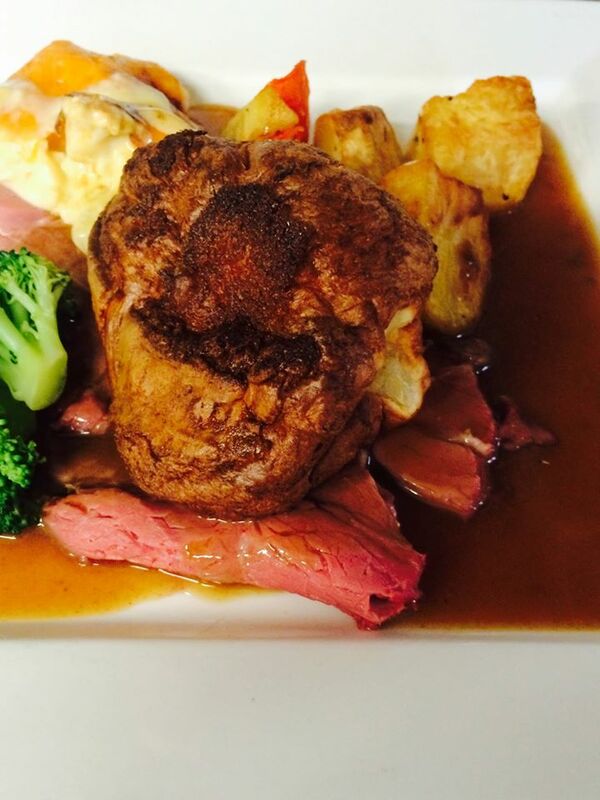 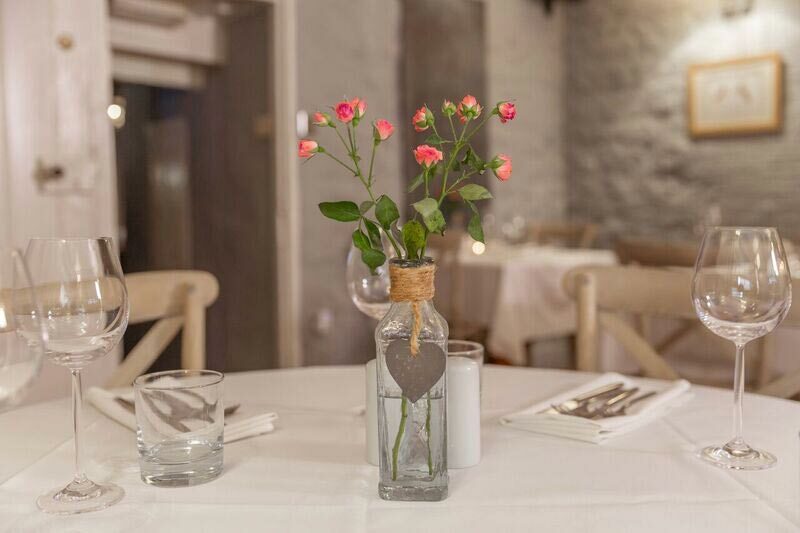 Our constantly changing menu can be enjoyed in one of our many historic rooms. 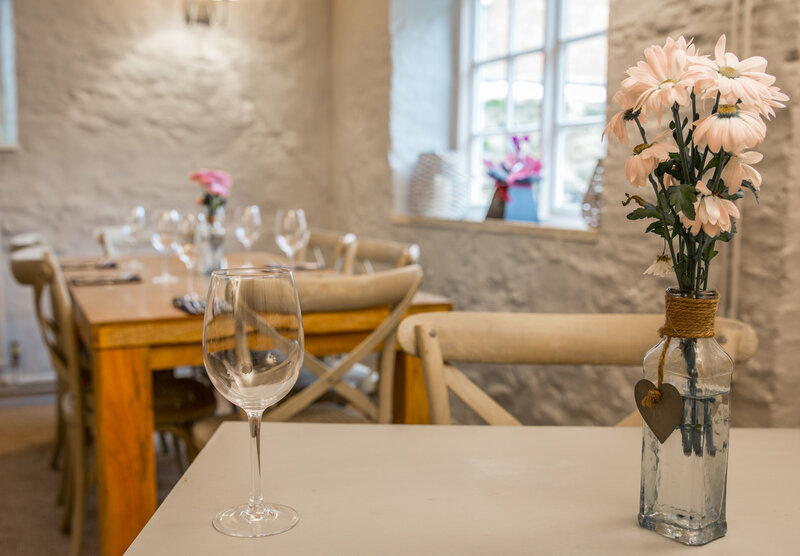 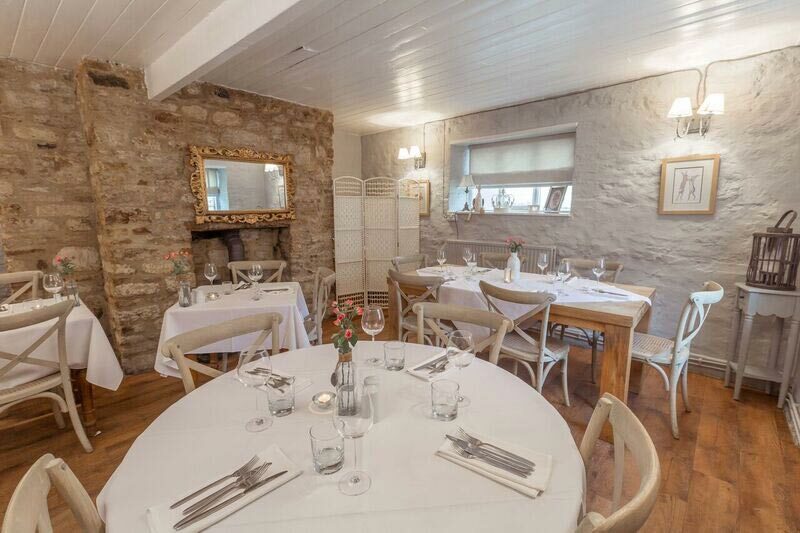 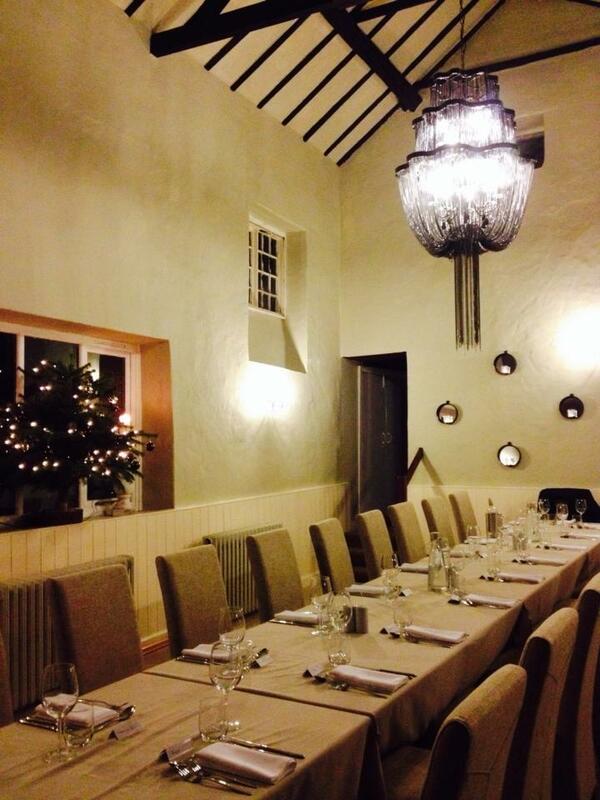 The Old Coach House lends its self to a spacious dining room that can seat up to 30 people, Great for Large parties & events.